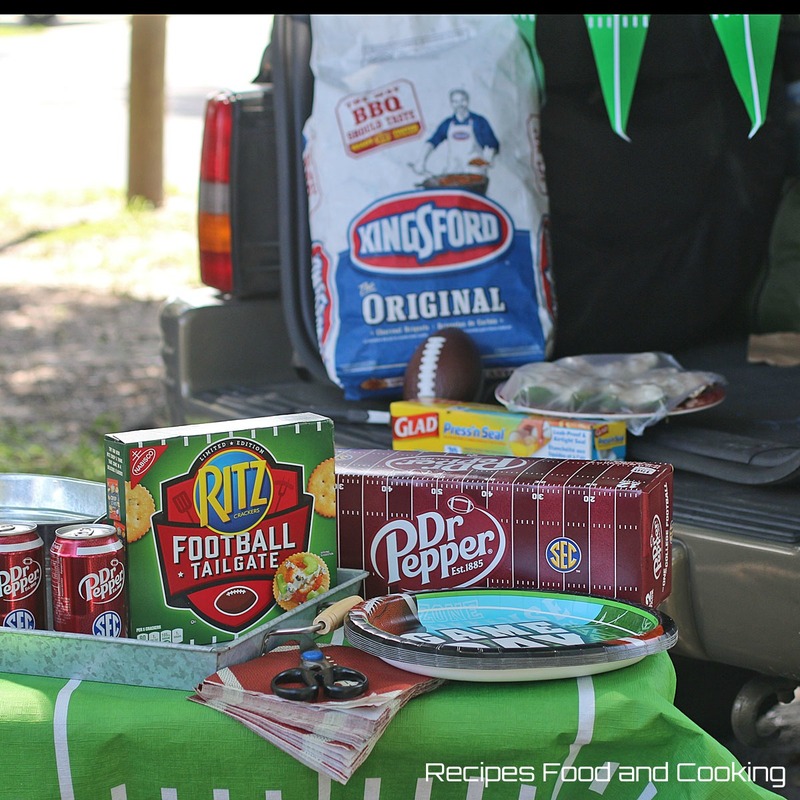 Kingsford® Charcoal, and Dr Pepper® are essential in throwing the perfect fall grill-gating gathering, but when paired with a couple other products, it’s a recipe for TOUCHDOWN! We love a good tailgating party, don’t you? Kingsford and Dr Pepper make it so easy! Grill-gating is one of our favorite things to do in the fall. It is a great time to get together with friends and family. 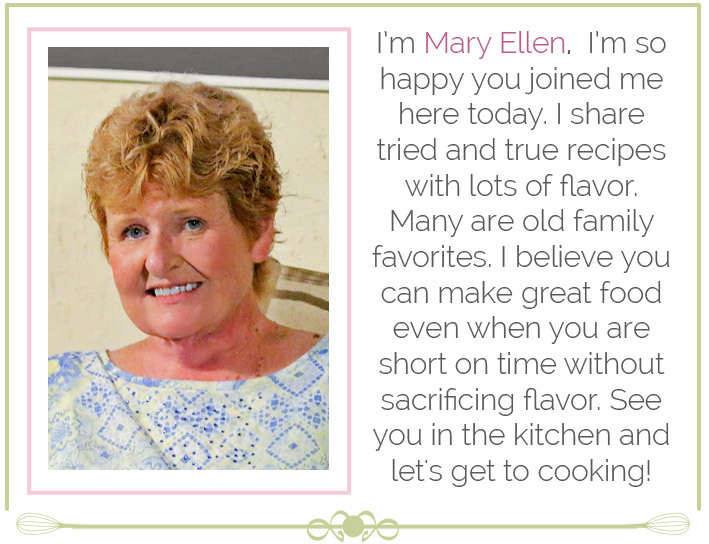 Usually everyone will bring a favorite dish or two to share. We get to the game early just for the party. Sometimes when we don’t go to the game, we’ll set the TV up out in the driveway and throw a party there. We live in a RV park so people are always driving by. I can tell you we had several today who stopped just because we were out. We decorate just as if we were going to the game. It’s easy we added our football pendant, game tablecloth, football party ware and even a football for tossing around. Everyone had a great time. Our poppers were a hit! 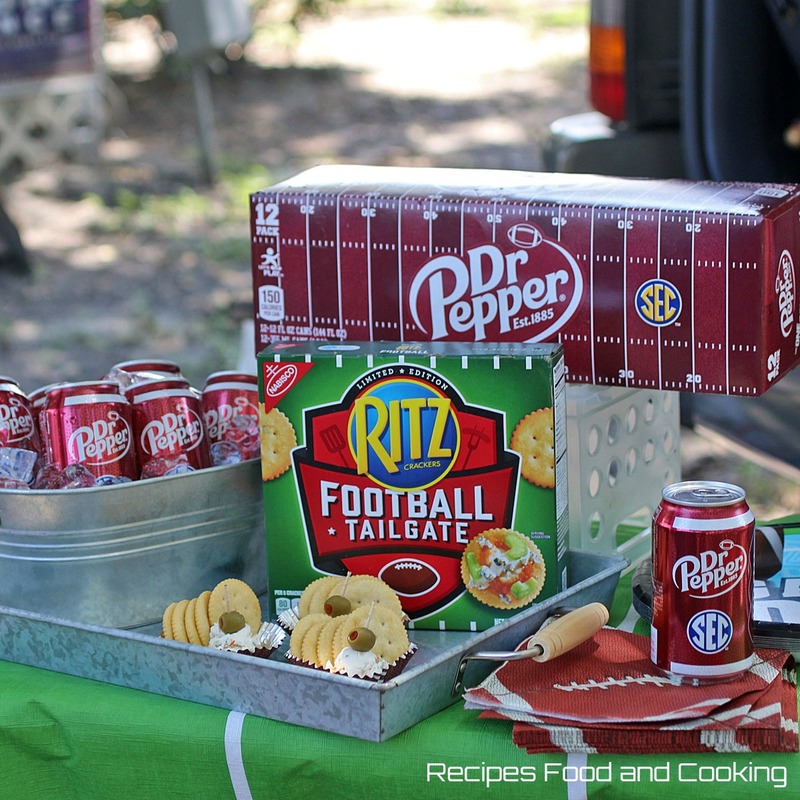 How about that special packaging both Dr Pepper and RITZ have come out with for the tailgating season? 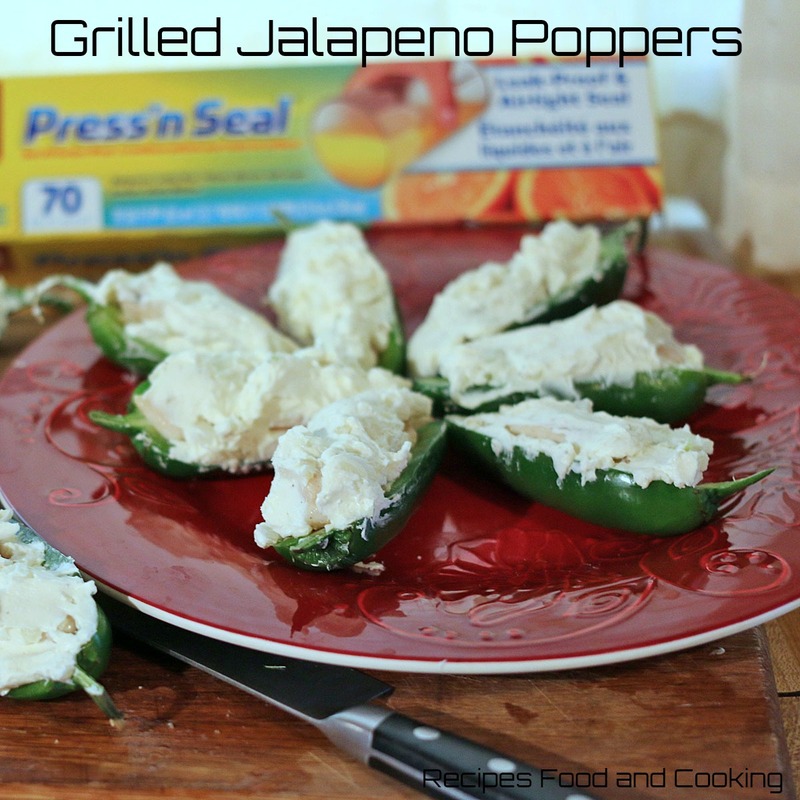 I used both right on my table when we were grilling the Jalapeno Chicken Poppers. 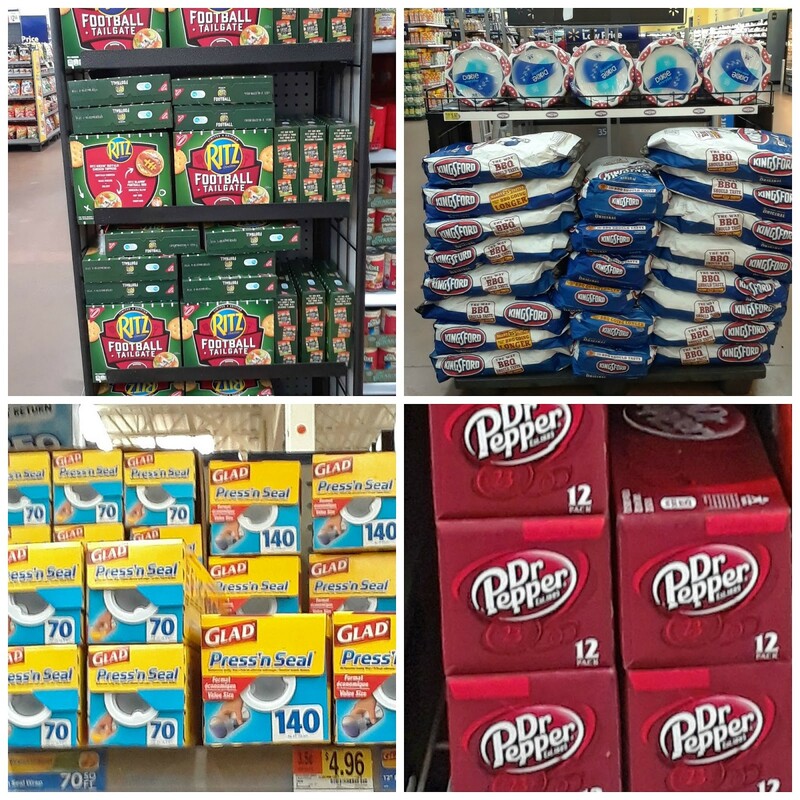 You can find all of these products at Wal-Mart. Dr Pepper is one of my BF’s favorite sodas (pop where I come from) of choice so he couldn’t of been happier with our drink of choice today. Find these great products and more grill-gating inspiration here. Kingsford® Charcoal has always been our charcoal of choice when grilling. It burns evenly and lasts longer than most charcoals because of its high quality. How much charcoal do you need? In this case because we don’t want the jalapenos to burn we are going to only use about a half chimney of charcoal. Kingsford® Charcoal has a real handy guide on their website to show much charcoal you should use and what temperature it should reach when you grill. If you put the peppers on to soon you risk losing all of that creamy filling. 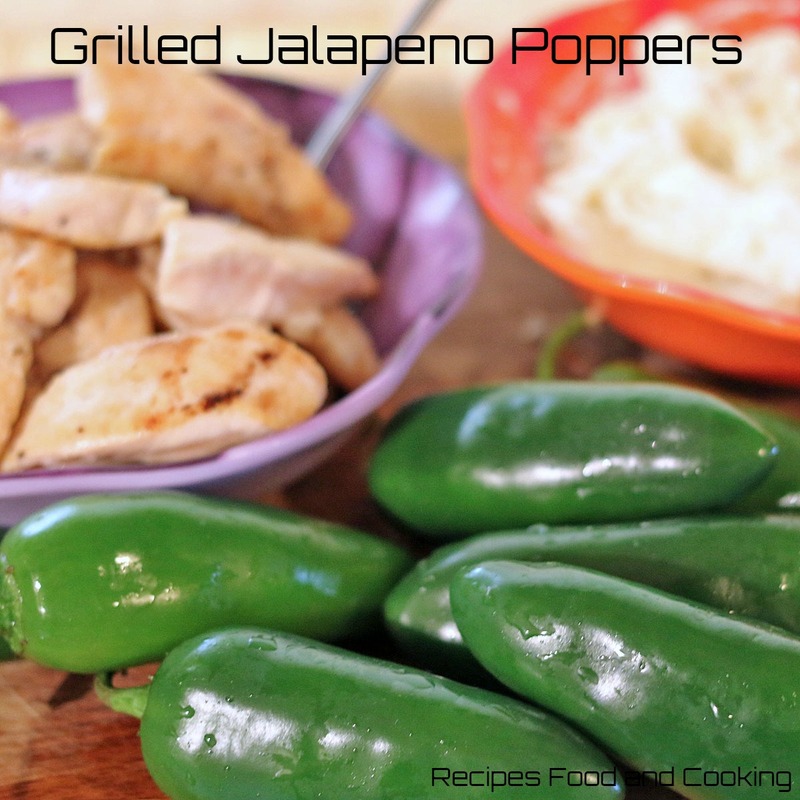 To make these Grilled Jalapeno Chicken Poppers find some pretty good size jalapeno peppers. Cut the peppers in half and remove the seeds. Leave a few in if you like the heat. I cut whole chicken breasts into long strips and cut them long enough they fit into the peppers. You want a bite of chicken in every bite. It is better they are narrower than fatter. This gives more room for the cream cheese to surround the chicken. 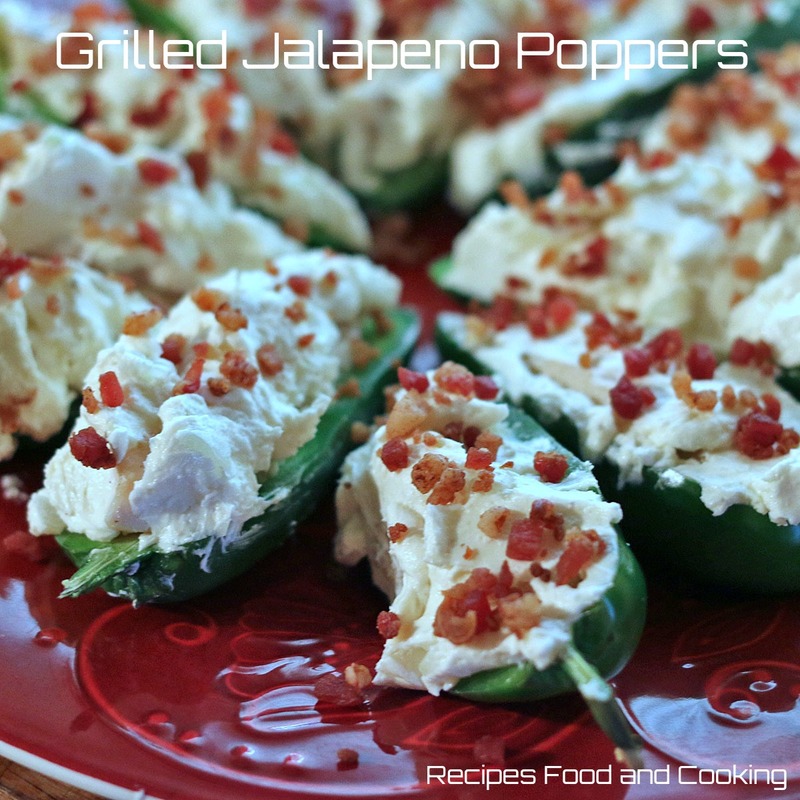 Put a little of the cream cheese mixture on the bottom of your cut jalapeno peppers. Then look at your prepared cooked chicken and select the best piece for that pepper. If a piece is a little too long or wide just give it a trimming. Your chicken should just be cooked all the way through. If you overcook the chicken they will be dry instead of moist like we want them to be. Top them with a little bit of bacon and cover with Glad Press’n Seal. 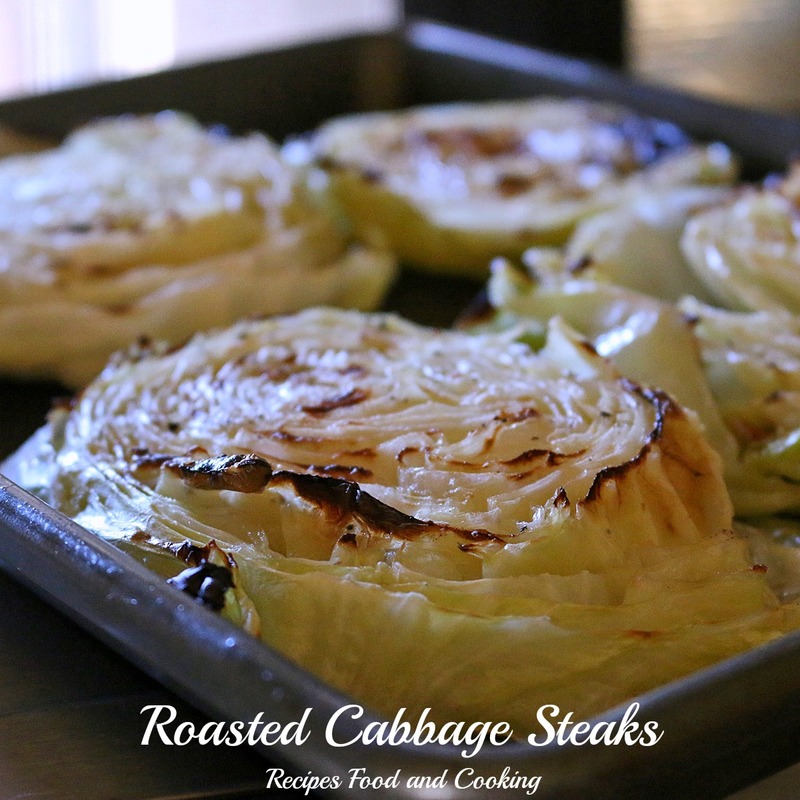 Refrigerate or keep in the cooler until ready to cook. I love using the Glad Press’n Seal in the cooler because it will take up less space. It is the last thing to go in the cooler. You don’t want to set anything on top of the peppers. We used a half chimney of Kingsford® Charcoal to cook our peppers. You want the coals on just half of the grill. They fire should not be a really hot one so let the coals burn about 15 minutes before putting the poppers on the grill. Put the poppers on the grill on the half that does not have the coals under it. Put the lid on the grill. Let the peppers cook for 15 minutes, rotating the poppers once during this time. Then move the peppers over the coals and cook for about another 8 – 10 minutes. Watch them carefully so the jalapenos don’t burn. Top with a little of the cheese when you rotate them. Serve off of the grill. Take cream cheese out of refrigerator and let it come close to room temperature. Chop the garlic and onion. Heat 1 teaspoon oil in a small saute pan. Stir in the garlic and onion and saute until onion is translucent. Cool. Cut the chicken into strips. Cut into pieces that will fit into the peppers. Saute quickly in the remaining oil. Cook until just done, do not overcook. Cool. Stir the onion mixture into the cream cheese. Cut the peppers in half. Scrape out the seeds. Put a little of the cream cheese in the bottom of the pepper. Add a piece of chicken. Top with cream cheese mixture. Sprinkle with the bacon bits. Cover and refrigerate until cooking time. Start a fire using Kingsford charcoal on one half of the grill. When the fire is going put the peppers on the grill on the side there is not charcoal. Cover the grill and wait 10 minutes. Remove the lid and move the peppers over the fire. Cook until the peppers are tender. Top with the cheese. Put the lid on. Check in a couple of minutes. When cheese is melted they are done. One of our other tailgating essentials is Glad Press’n Seal. One of my favorite reasons for using it is because it seals so well that it is leak proof. It seals to multiple surfaces including plastic, wood and paper. It also does not melt in the microwave and is BPA free. I’ve used it for years! 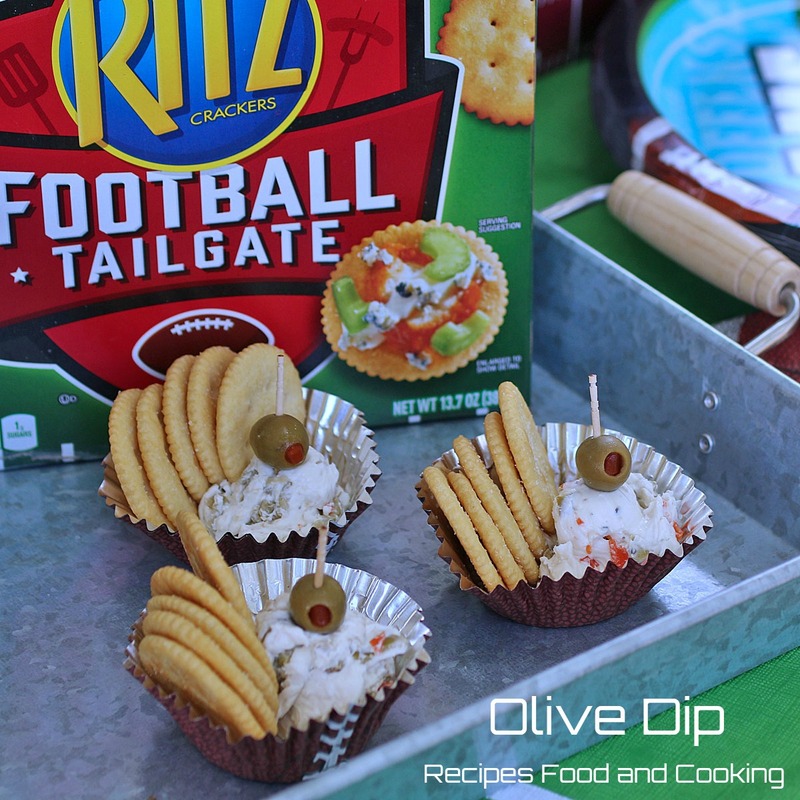 I also made this olive dip to serve with the RITZ crackers. You only need 2 ingredients to make it, olives and cream cheese. I served it in some cute football cupcake holders I had. You can just dip the crackers into the spread. Because these cups are foil lined they are easily held to be carried around. Check out this site with a great video of Emmitt Smith where he shares grilling tips and recipes. He challenges you to share your grilling photos and experiences on Instagram and Twitter using the hashtag #GrillGatingHero for your chance to be featured on the website! 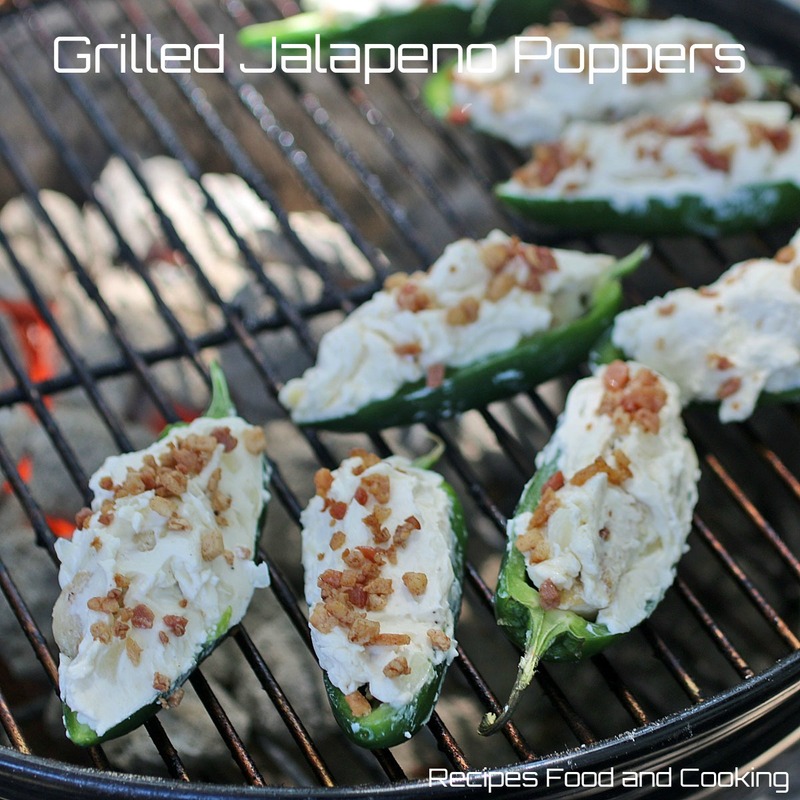 Jalopeño poppers are one of my favorite game day snacks! I’ll have to try this recipe with chickcen. Hope you like them as much as we did Haley! 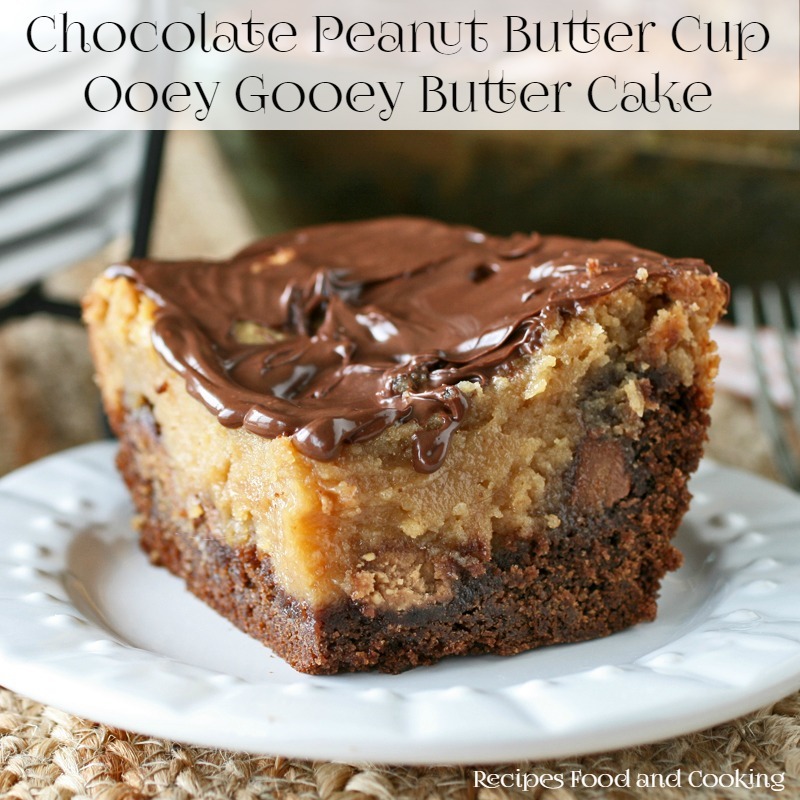 These look delicious and so addictive! I know they’d go down a storm with my chili loving family! They did here and the neighbors came back for seconds! 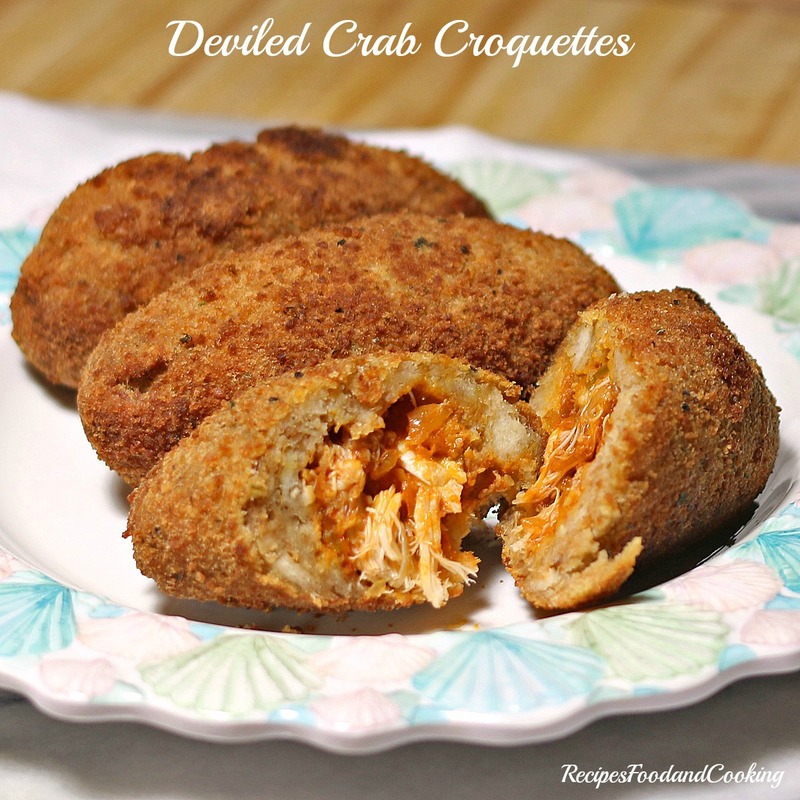 There’s a lot of hungry football fans that are going to love these poppers — great for tailgating! 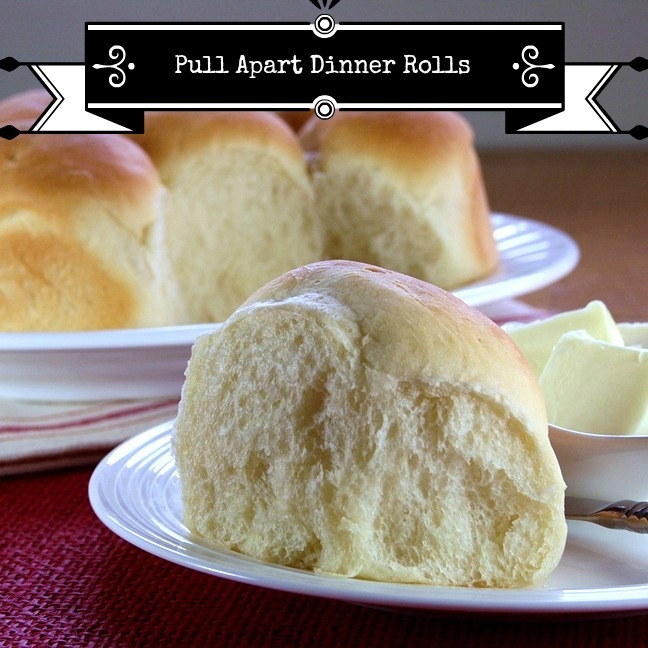 I bet these would practically fly off the grill – absolutely delicious and yet simple! You know, for some reason I’ve only ever eaten jalapeno poppers out, never made them at home but love the generosity of filling in yours, need to give them a go.